KLCS TV Now On Air with Aveco! KLCS TV Los Angeles, one of America’s premier television stations, has a decades-long legacy of technology leadership. Adding to this momentum, KLCS has selected Aveco as its new master control automation and master control MAM platform. This includes another industry first: BXF 5.0 deployment. Also, the KLCS system includes the first Aveco Social Media Gateway (MCR-driven social media postings) in the U.S.
Nearly 15 years ago, KLCS initiated a 100 percent file-based workflow. 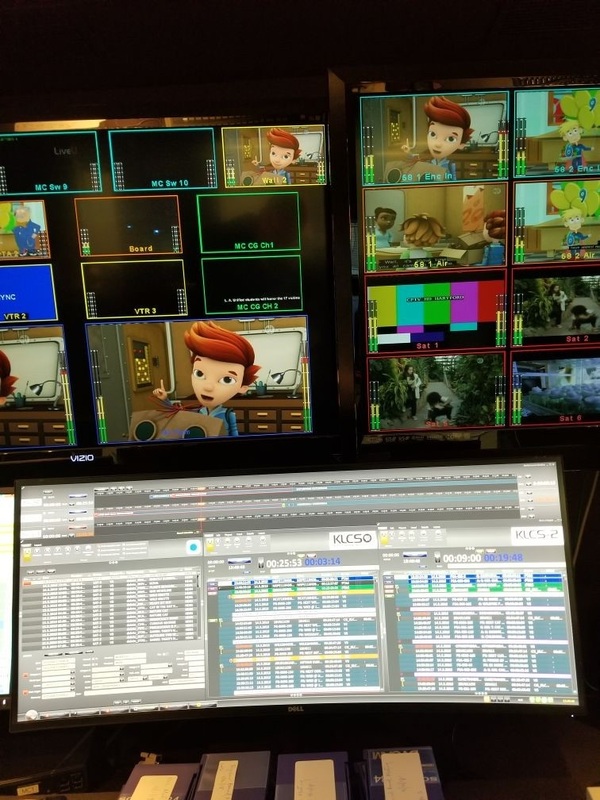 Now the public broadcaster located in the second largest TV market in the U.S. has embarked on a total rebuild of the station to leverage the new efficiencies available with the latest technologies. 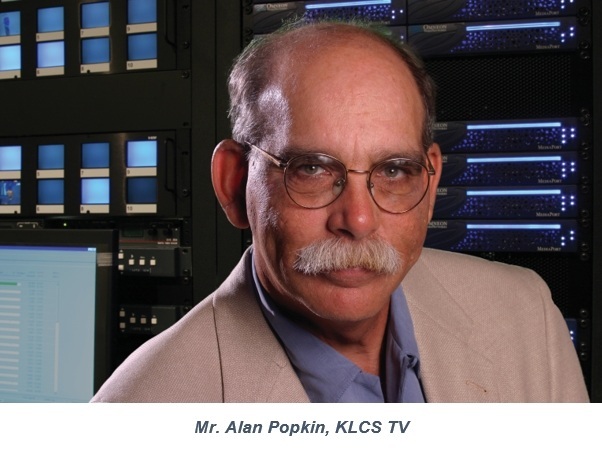 Alan Popkin, Director of Engineering & Technical Operations for KLCS, wanted an automation system that enabled the staff to configure the automation to their existing workflow as opposed to having to change the workflow to match the automation requirements. In addition, the automation system needed to be versatile enough to accommodate any changes the station would need to make in the future, as the media landscape constantly evolves. A track record of on-going innovation was essential. After a thorough review of automation systems, including on-site demonstrations of all main manufacturers, KLCS staff and management unanimously selected Aveco’s ASTRA MCR automation, with the integrated ASTRA MAM media asset management. All parts of the Aveco platform have extensive configurability to enhance individual and user-group efficiency. Those with more experience, for example, have more sophisticated capabilities while new-hires have simplified user interfaces. In Master Control, certain functions, such as setting AFD flags directly in the file — as opposed to sidecar files or database lookup — are important to the workflow at KLCS as they get a variety of formats from various program providers. “Some of the advanced features of the Aveco system, such as BXF 5.0, the equipment pool management system, the social media gateway to our members based on schedule, provide both efficiencies and new opportunities to interact with and better serve our audience,” said Popkin. Founded in 1992, Aveco is the largest independent automation manufacturer, serving over 300 broadcasters, from individual stations to many of the world’s largest and most complex national TV networks.